In today’s busy world, scheduling sufficient time to rehearse music with your cast is tough. 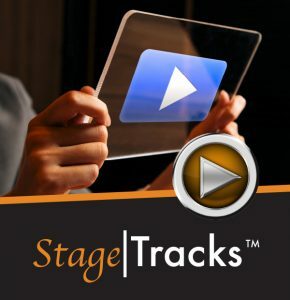 With Show|Ready, you can virtually send your music director home with every member of your cast! The best part? There are no CDs or flash drives involved. Show|Ready’s intuitive interface allows you to quickly change keys, adjust tempos, make cuts, and add vamps, repeats, and caesuras to your tracks. You can then save your session for further editing, or instantly send your changes out to your cast and crew so they can practice to the latest version of the show. All shows include piano, bass, drums, click and vocal parts for individuals and ensembles. Cast members can mute or solo individual parts so everyone can hear exactly what they need, at any time, to help them learn the music. A digital copy of the piano/conductor score lets them follow along with the music. 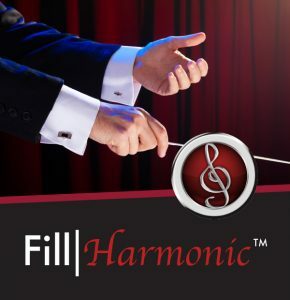 Show|Ready fully integrates with Stage|Tracks for Desktop (our premium performance software) and Fill|Harmonic (our state-of-the-art, conductible virtual orchestra). Click here for a free download of Show|Ready for Windows or Mac. 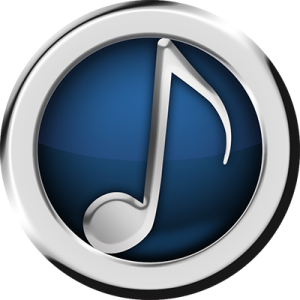 Or purchase Show|Ready Mobile for your iOS Device on the iTunes App Store.